When you bake with Stork, you want to use only the best ingredients, because they give you the best results. We understand how important it is to bake your best every time, so we created Stork Bake. Full of delicious flavour and designed specifically for baking ensuring the fluffiest cakes, the tastiest scones, and the crunchiest biscuits. 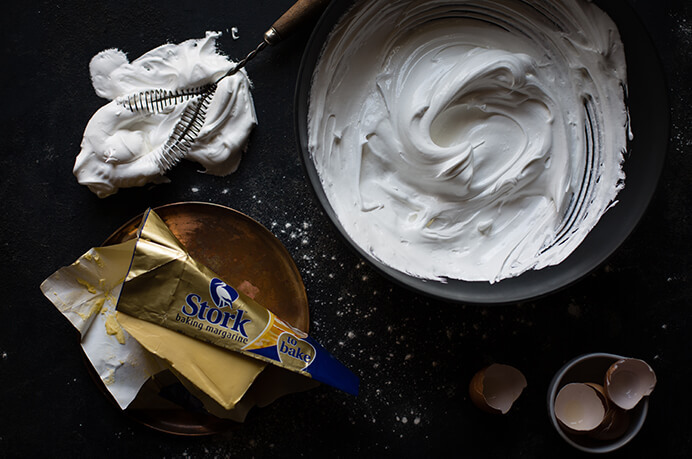 Make Stork Bake a staple in your kitchen – it’s been trusted by South African bakers for over 65 years!